Nearly two years after Expensify's last major version number change, the expenses-tracking app has hit 5.0. Like any x.0 release worth its weight, users are treated to a substantial visual overhaul. And don't worry, the company's covering it. Expensify's former home screen is gone. Developers have crammed the same content into a new tab bar and a launcher button at the bottom of the app. It still looks more iOS than Android, but folks who prefer things at this end of the phone will be happy not to have to reach up as often anymore. 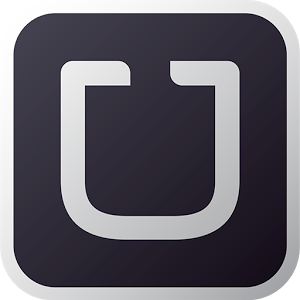 Uber has created an API that will enable developers to integrate their apps with the ride-sharing service. 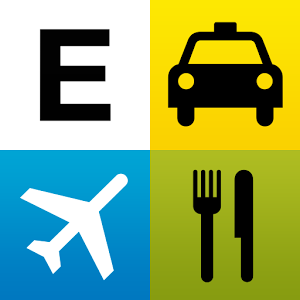 It lets apps look up pickup times, fare estimates, destinations, and trip history. To envision what this looks like in practice, close your eyes and picture an airline app with the ability to check flight status, book a flight, and request a ride using Uber all in one place. Imagine being able to request a ride with Uber whenever a friend drops an address in an instant message. For jetsetters and workaholics who require a little more than a legal pad to keep track of their billable expenses, Expensify has done solid if uninspiring duty as a mobile companion for some time. Yesterday the Android app got a brand new, Holo-compliant look, making form follow function right out of the land of Froyo buttons. While this update is the biggest change to come to the Android app in quite a while, the core functionality has not been affected that much, with only some new rule filters mentioned on the Play Store page.